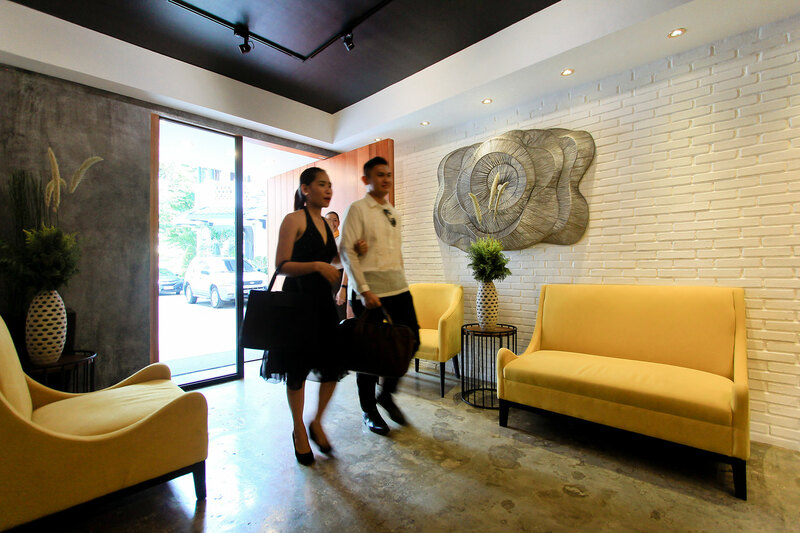 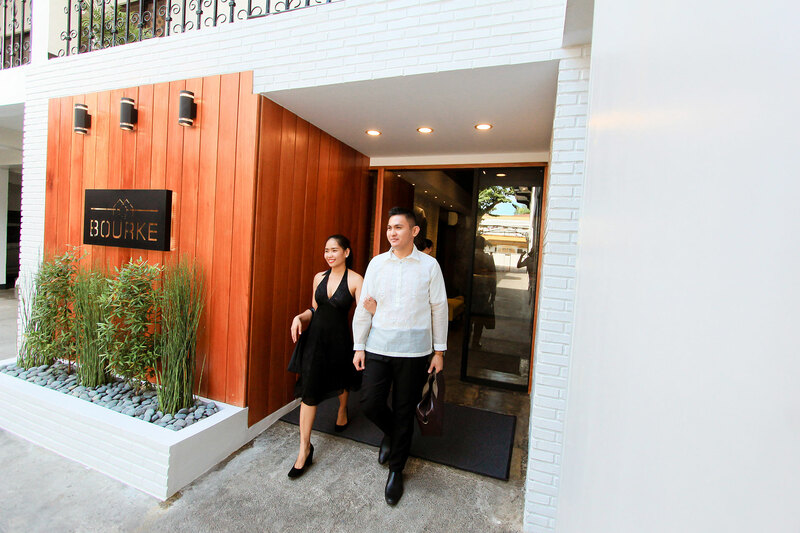 Conveniently Located in downtown Davao, The Bourke Hotel is a first of its kind Boutique Property in the Heart of the City. 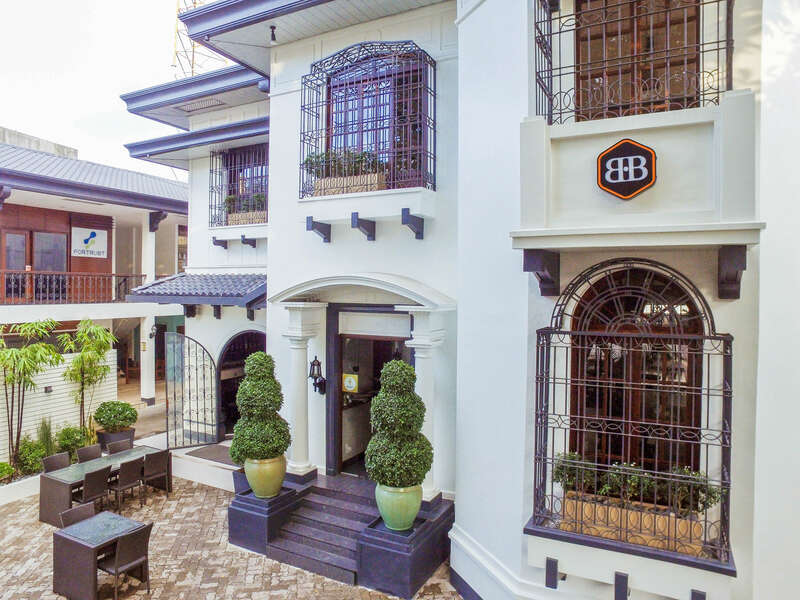 The first foray & Venture into boutique hotel properties from the Team Behind the “Bondi & Bourke “group of restaurants in Manila, and now with the namesake restaurant located Davao. 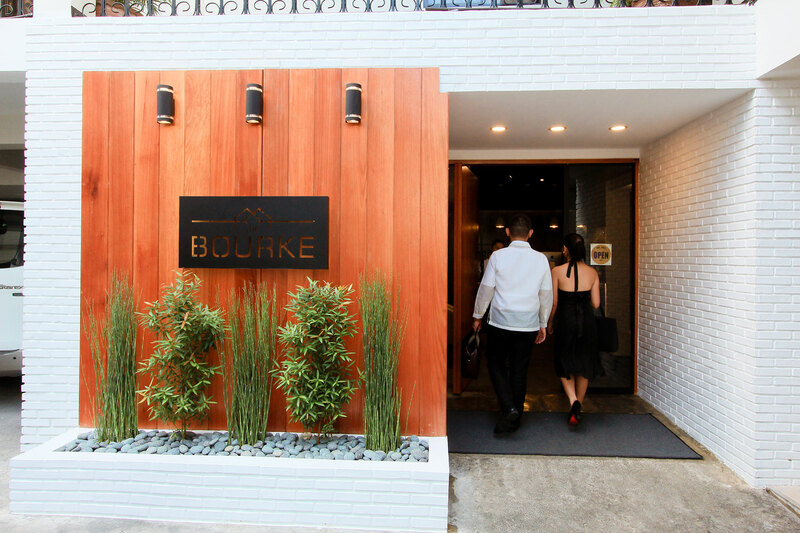 The Bourke offers a unique and homey feel, with personalized service to satisfy the most discerning of clientele. 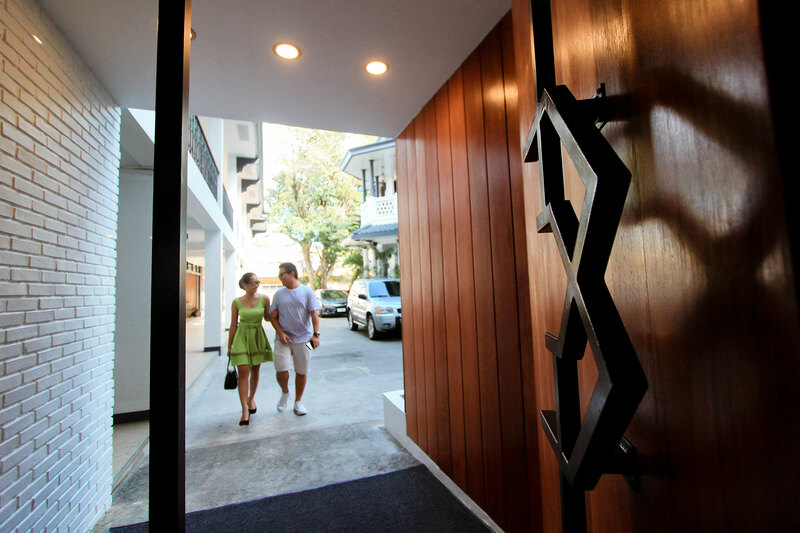 The property has undergone a full internal and external renovation to offer unsurpassed comfort and a unique guest experience. 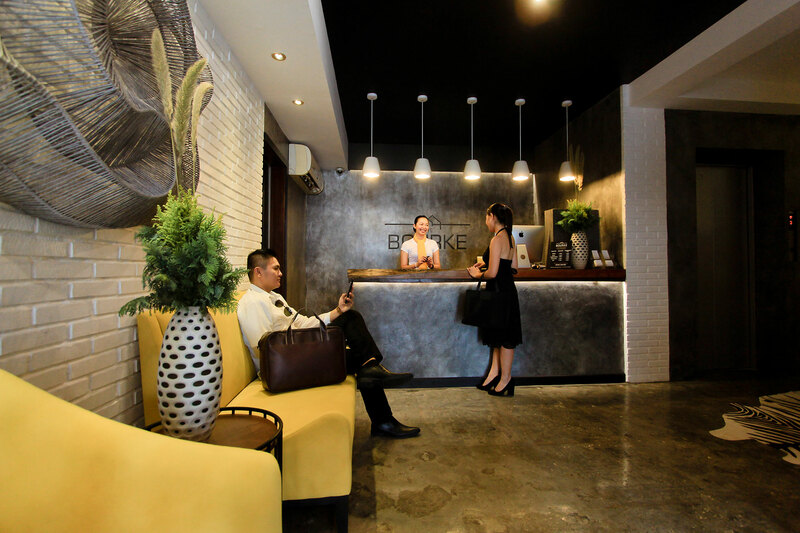 With Large spacious rooms, 24-hour full guest service concierge, and all business requirements catered, this truly unique hotel is aims to set a new precedent in Davao’s growing accommodation market. 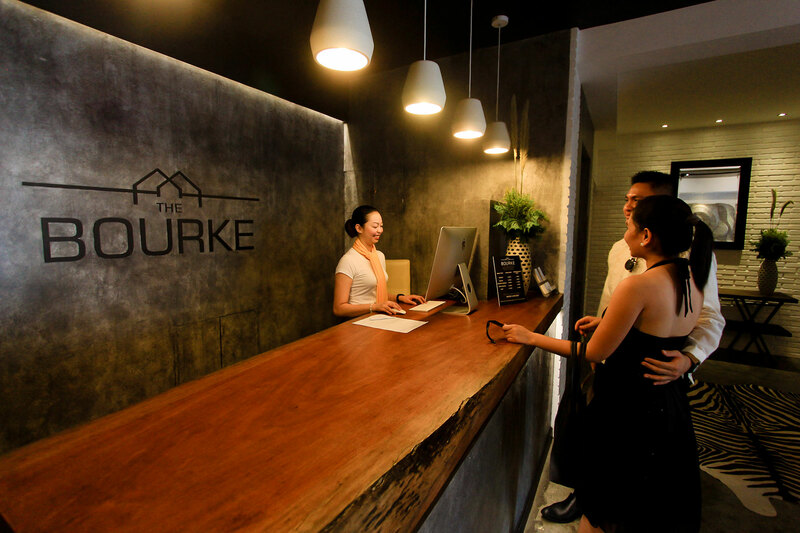 With a myriad of travelers, The Bourke prides it self, and will always endeavor to exceed the overall client experience.